Does MLM Work for Most People? That’s a great question and you should be asking it. In this article, I will answer it truthfully for you. Just don’t be too surprised at the answer. 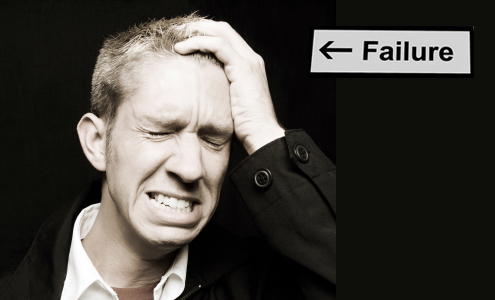 You may have heard about the high failure rate in network marketing. It’s about 97 to 99 percent. Yikes, that is a high rate of MLM failure. Why would you want to get involved in something like that? 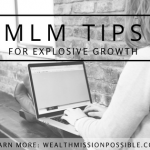 Much of the information I read talks about MLM scams or unethical business practices that account for the high failure rate of people in network marketing. That is simply not true. Think about it this way. Instead of asking, Does MLM work? Ask yourself, do people do the work that is required to be successful in MLM? Does MLM Work or Is Network Marketing a Scam? If I hear one more person say that MLM is a scam I may have to scream quietly. Network marketing is a legitimate business model. 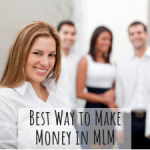 In fact, MLM produces more millionaires globally than any other profession. So why do people have to ask: Does MLM work? From my experience in my MLM business, here are my thoughts. You can agree or disagree, I welcome your comments. 1) People join the business and very excited. With big dreams, they set out to be the next network marketing top earner. After the first week, I never hear from them again. Why? That remains a mystery. If you can tell me why, I would be grateful. 2) Someone joins the MLM business and can’t wait to get going. They are willing do what it takes to succeed in MLM. A month later, they have not made any money and don’t understand the business. I ask if they attended the webinars and conference calls, went through the training in the online office or attended a live event. The answer is always, well, no, I was busy. Well guess what? If you are too busy to pay attention to your business, you won’t succeed. 3) You join a network marketing business with high hopes. 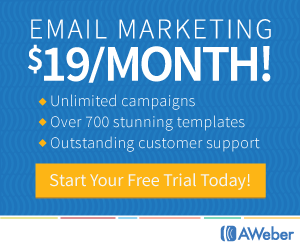 You have an amazing sponsor who has a lot of success in the MLM business. You make a phone appointment with your sponsor to get your welcome orientation. On the day of the call, your sponsor calls you and you are not available. Oh I forgot. I was busy. Or some other lame excuse. If you can’t keep a simple phone appointment to get information you need to succeed with your network marketing business, how will you succeed? If you want to be average and keep your life exactly the way it is now, just keep doing what you are doing. If you want to live the life you always dreamed of, it takes work that is above average. 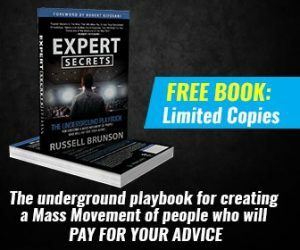 The sad truth is that nearly 99% of people are unwilling to put the necessary work in to succeed with network marketing. People just want to do what they have always done. Well, then you get what you have always gotten. 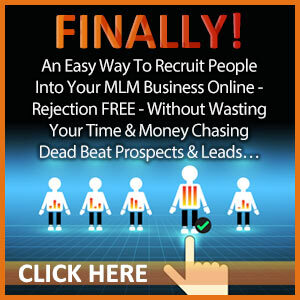 If you are a person who truly wants to succeed in MLM, click here for your free training. Does MLM work or do most people simply not do the work to succeed in network marketing? Multi-Level Marketing (MLM) can be done correctly by anyone. It is a very profitable profession when done with discipline. Great article, like most things in life… people will get out of MLM what they put into it! MLM creates more millionaires then corporate American any day all day! Thanks for Sharing! You nailed it Lisa. One of the big issues with mlm is that it is too easy to get in, and too easy to get out. That is a big reason why the failure rates are so high. But in reality, whether it’s small business, internet marketing or any business, you won’t find too much variation in the failure rates. That’s just the way it goes! For every 97 people that join and drop out, there are 3 people that dig in, be consistent and make it happen. It’s just that it’s way easier to blame failure on mlm being a broken system than it is to look inwards and blame ourselves and that’s why we hear so much about the mlm failure rates. Thanks Greg for your insights. Those stats are right-on! You have a great points about blame. It’s not really failure after all if a person doesn’t even try. Look forward to hearing more from you! The truth is, most businesses fail, regardless of their industry. You could argue that just as many realtors, insurance agents, bloggers, and small business owners fail as network marketers do. The real key to success is to study the successful people in our industry and look what they do. I love this industry and have the utmost respect for it. It’s not for everyone. But there is a lot of money to be made if you are willing to work hard, learn from your mistakes and stick around. You nailed it Chuck! The magic words are, “if you are willing to work hard.” Most aren’t…thus it’s not really failure at the biz, but failure to follow through with what one starts. thanks so much for contributing! Hope to see more of you here. Great article. It’s like anything you can’t get a degree at uni without doing the hard work for 3 years to get the piece of paper and gown.